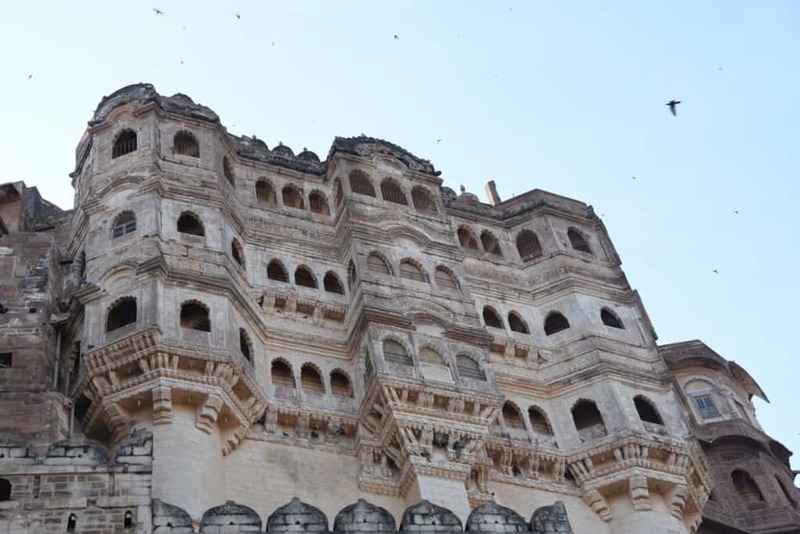 The Majestic Mehrangarh Fort, adjoining Jaswant Thada & Umaid Bhawan Palace pretty much sums up the Jodhpur city’s tourist attractions. The name might be few, but the experience you get is extraordinary. 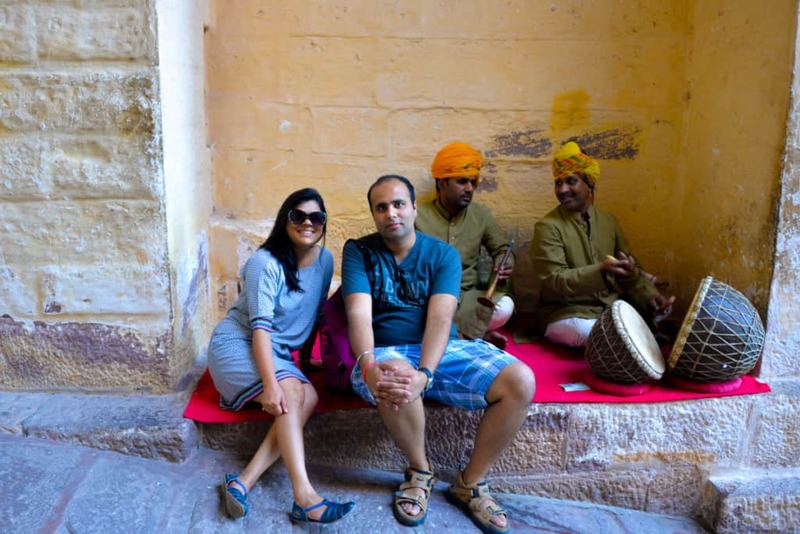 After having enjoyed the food trail in Jodhpur, which by the way is an absolute must to enjoy the city, we started out early to enjoy these attractions. The taxi we had took us straight to the entrance of the fort, beyond that was the cobbled stone pathway, a bit steep but reminding you of the old stories that unfolded at the fort. For those who need help, there is a lift that takes you to the top and you can enjoy as you come back down. As usual, we hired a guide to take us through the fort, you can also get an audio guide here. The entrance to the fort had two dressed drummers playing once again the traditional Rajasthani “Padharo Maro Desh”. 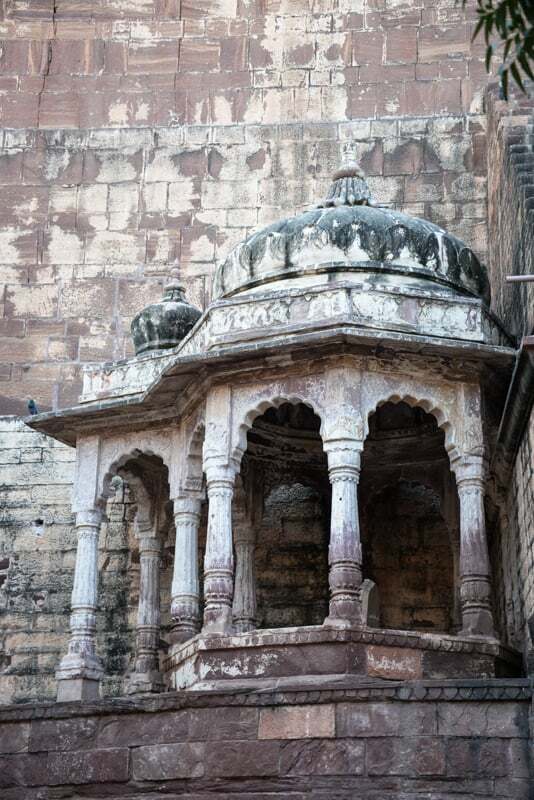 The guide showed us the marks of cannon which the fort has taken during the wars, the place where people queued to be sacrificed to give immunity to the fort, the courtyard, beautifully carved palanquins that carried the kings & queens, the royal throne and the exquisite Moti Mahal. The views to the blue city were absolutely mesmerizing. 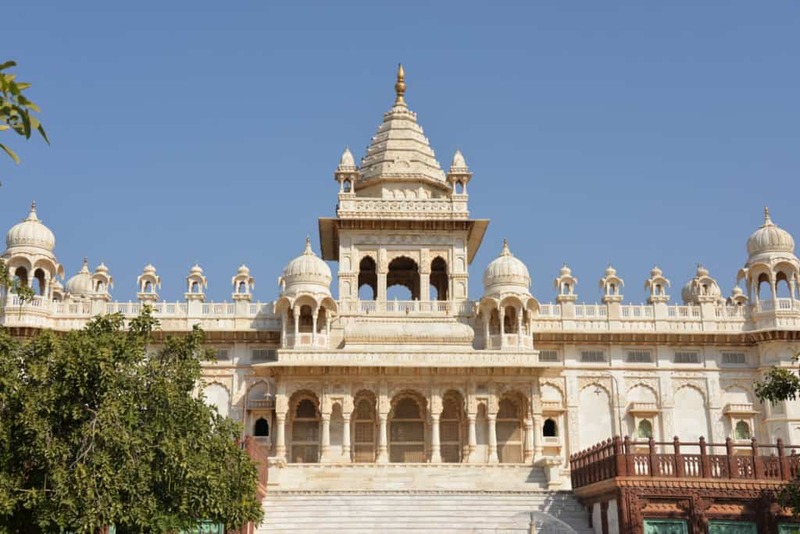 Once through with the fort, we moved slightly down the hill towards Jaswant Thada, the royal crematorium of erstwhile rulers of Jodhpur. 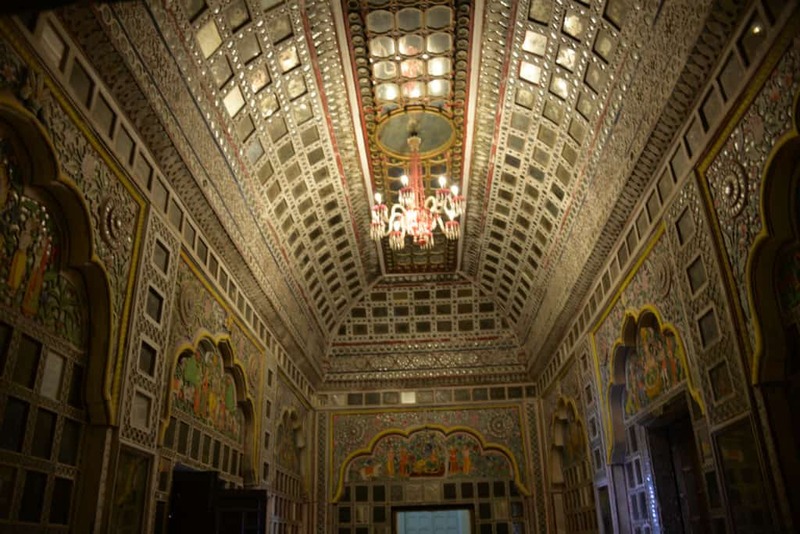 This was built by Maharaja Sardar Singh Ji to respect his father Maharaja Jaswant Singh Ji II (on whose it got its name). The marble beauty stands in the middle of manicured gardens and is a great place to relax after an enduring walk in the fort. 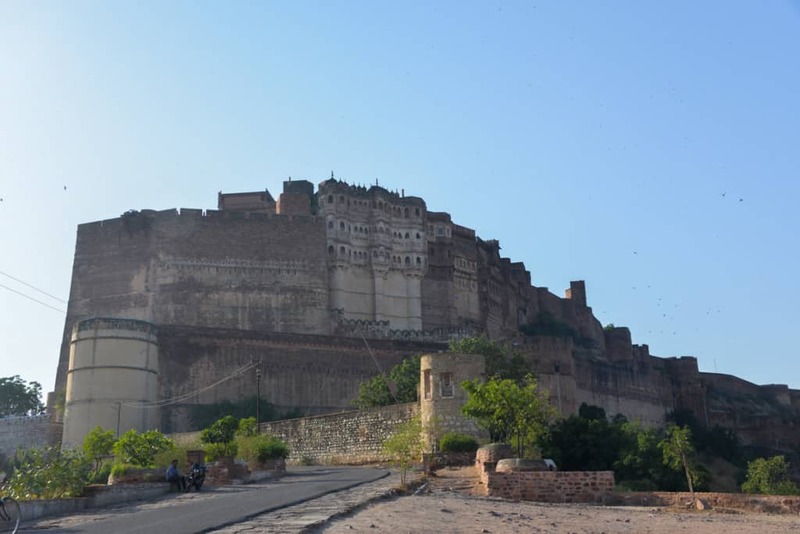 Even in the month of November, Jodhpur gets pretty hot in the day time and so it is best to enjoy it while the sun is low. It worked perfectly for us as we were done with the major two attractions before noon. Now we headed to the Umaid Bhawan Palace, an enormous and sprawling palace. 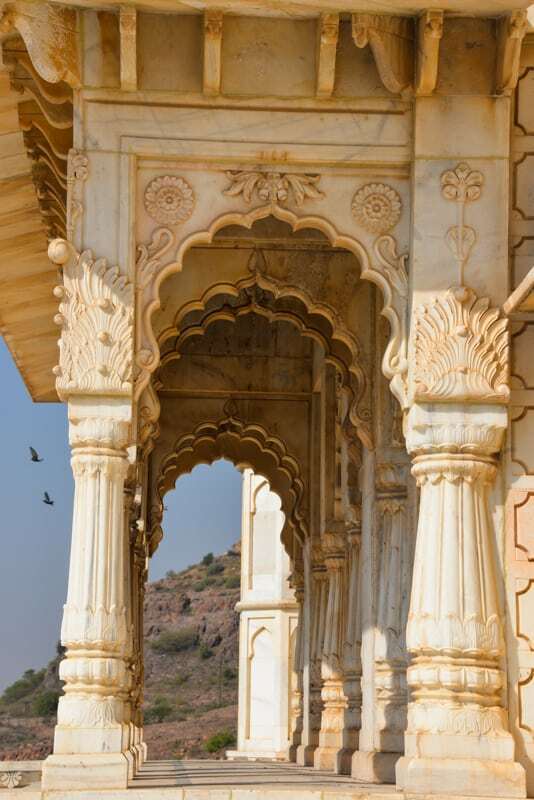 showcasing the old artefacts, paintings and memorabilia from traditional Marwar family tree. The palace does not allow any photos to be taken, but you can enjoy it as much as you can and carry back the memories with you. 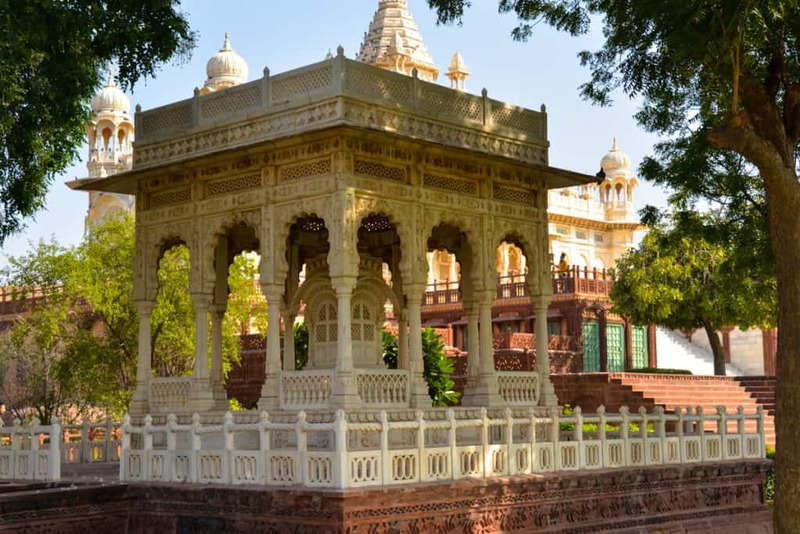 Getting slightly away from Jodhpur you can also enjoy a Bishnoi Village Safari, so see the village lifestyle, however we gave it a miss. We rested for the rest of the day and prepare for our next long journey to Udaipur. 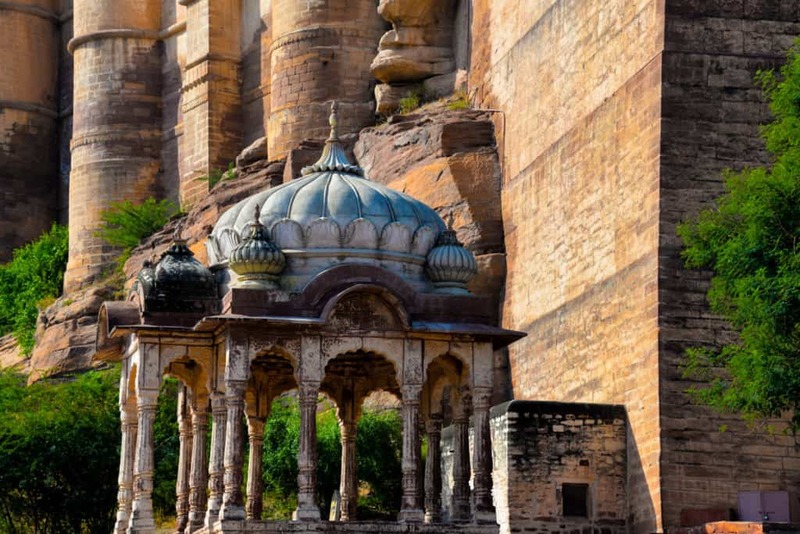 Thank you so much @msnehamathur I am planing to visit Jodhpur, Rajasthan in the next month and your blog really going to help me lot.